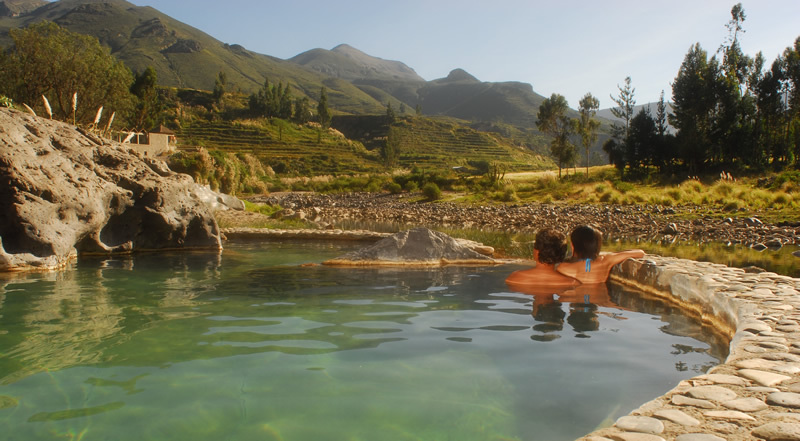 Colca Lodge Spa & Hot Springs has a spectacular riverside setting deep in the Colca Valley, with breaktaking views of the countryside. It boasts its own private natural, thermal hot baths fed by volcanic hot springs where you can slip into the stone pools, drink in-hand, overlooking the river. 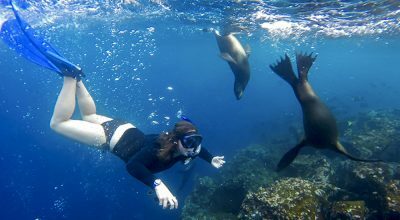 The comfortable property offers a range of rooms and suites in charming adobe constructions to suit three to four-star+ travellers. The Lodge makes for a great base to explore Colca Canyon – one of the highlights of Southern Peru. 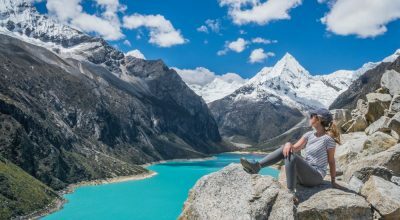 With no tvs in the room and such an impressive rural setting, Colca Lodge is an ideal hotel if you’re looking to relax and disconnect. 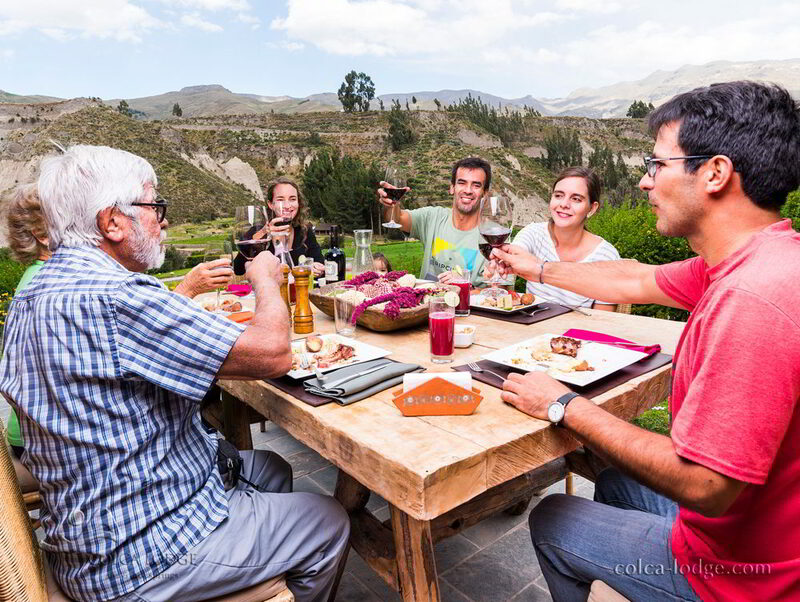 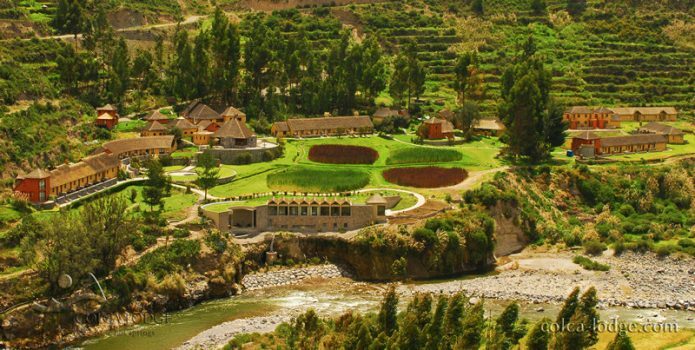 Positioned on the banks of the Colca River, between the small villages of Coporaque and Ichupampa, the property is built around beautiful gardens and pre-Inca terraces that have been declared a Peruvian Natural Heritage. 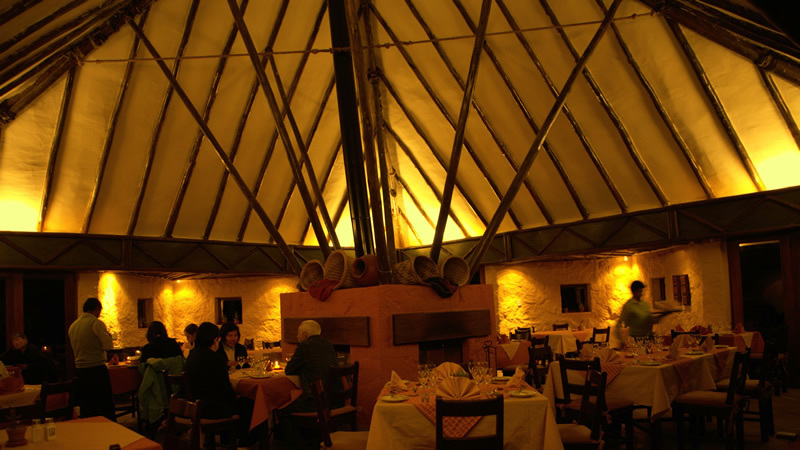 The property draws on rustic, traditional-style architecture and natural materials, using stone, adobe, thatch and wood panels. 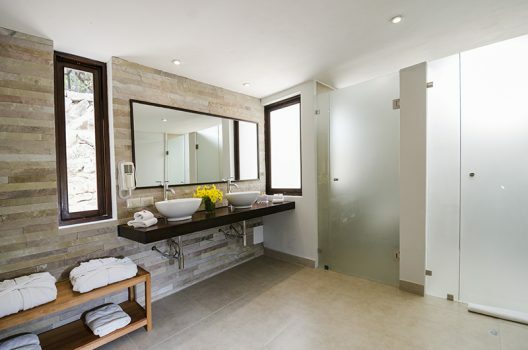 The 45 rooms are well integrated into the natural environment thanks to their use of natural materials that give an air of rusticity to the warm, clean and contemporary finish. 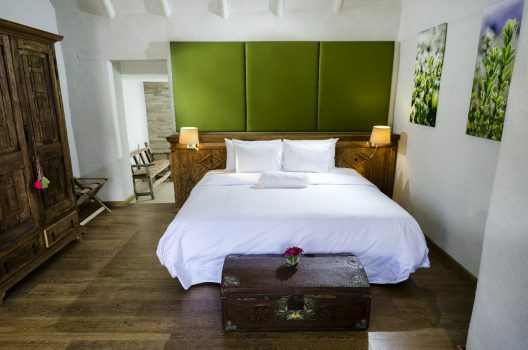 There are parquet floors, rugs, stenciled walls and decorated wood paneling. 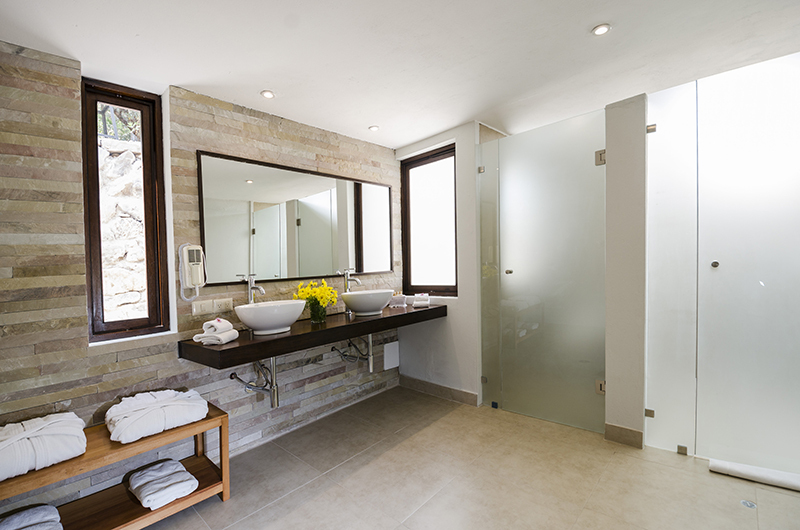 Bath robes are provided for you to walk down to the thermal baths – ideally located next to the bar. 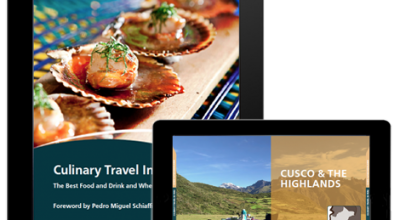 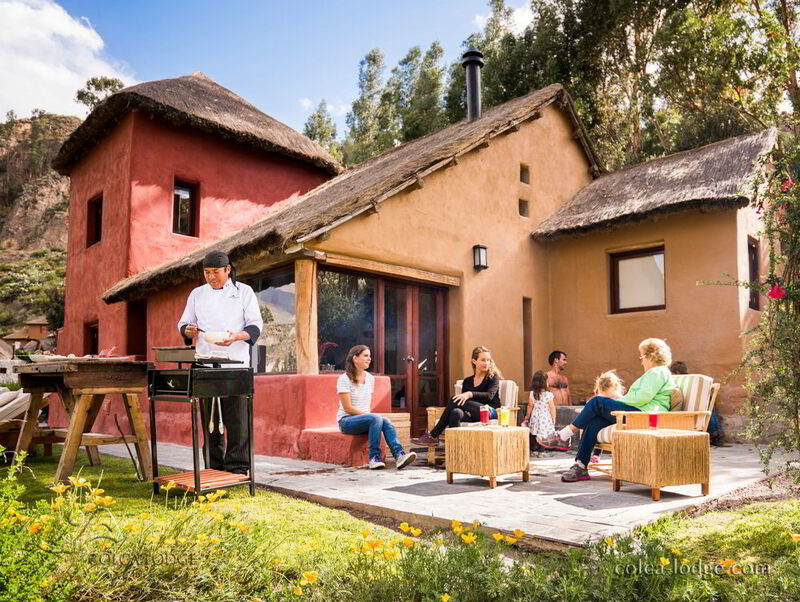 Adobe Suites: The 6 Adobe Suites have traditional thatch roofs and are decorated with simple elegance, incorporating aesthetic touches of the Andean countryside, and include a private terrace and entrance, with stunning views of the area (not the river). 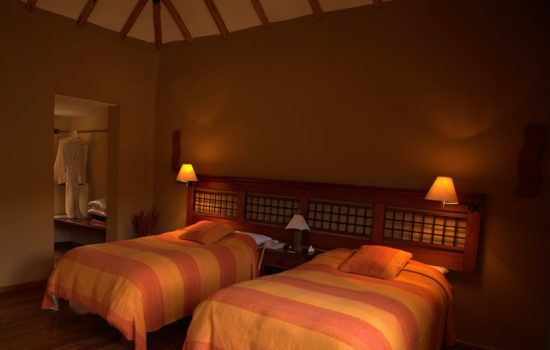 Family Suite: With a large circular living area, and two separate sleeping quarters, the Family Suite is spacious and comes with a private terrace and beautiful views. Panoramic Suite: The highlight of this suite comes in the name, its panoramic vistas of the river and valley. 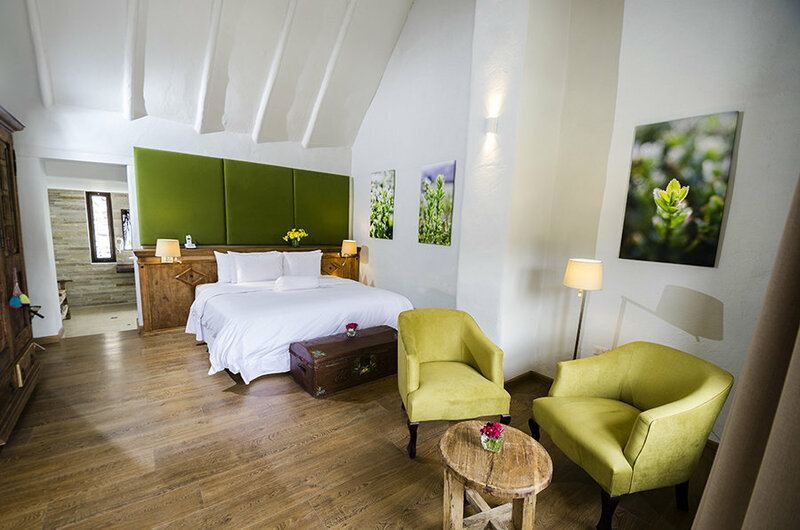 The Panoramic suite is tastefully decorated and has an upstairs bedroom, as well as a downstairs living area, small kitchen and private terrace. 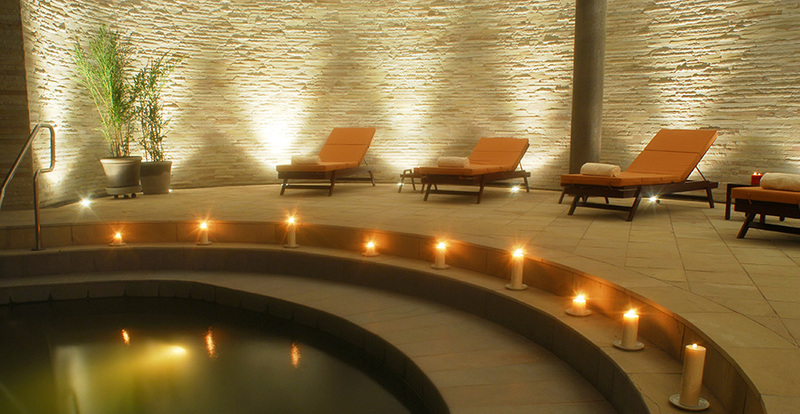 The terrace has a personal Jacuzzi and small table for private dining. 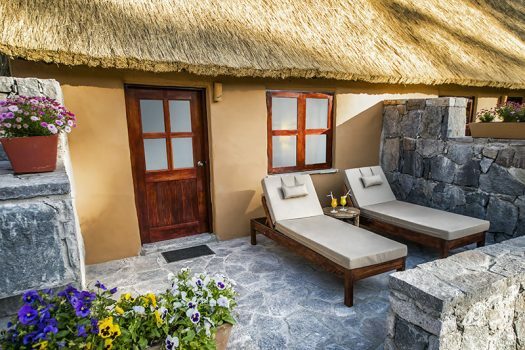 For even more privacy and space, Colca Lodge also offers their exclusive Casa de Dueños – ‘Owner’s House’, a tastefully decorated, private villa made of Abode, with three spacious bedrooms, private outdoor terrace with a BBQ, gardens and Jaccuzi – in addition to all of the hotel amenities and services.This is the perfect space for a family and group. 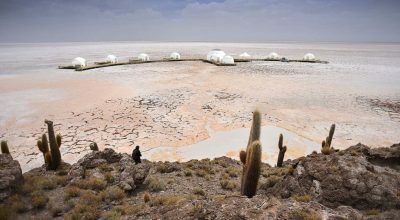 A standout feature of this hotel are the natural hot springs. 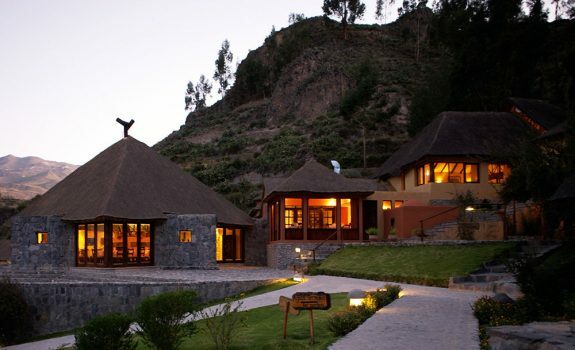 You can also indulge in a massage or relaxation therapy at the Colca Lodge Eco-spa, which utilizes geothermal energy. Located on site are the hotel’s restaurants at which you can enjoy some freshly barbecued meats and trout featured in the delicious dishes offered on their menus.